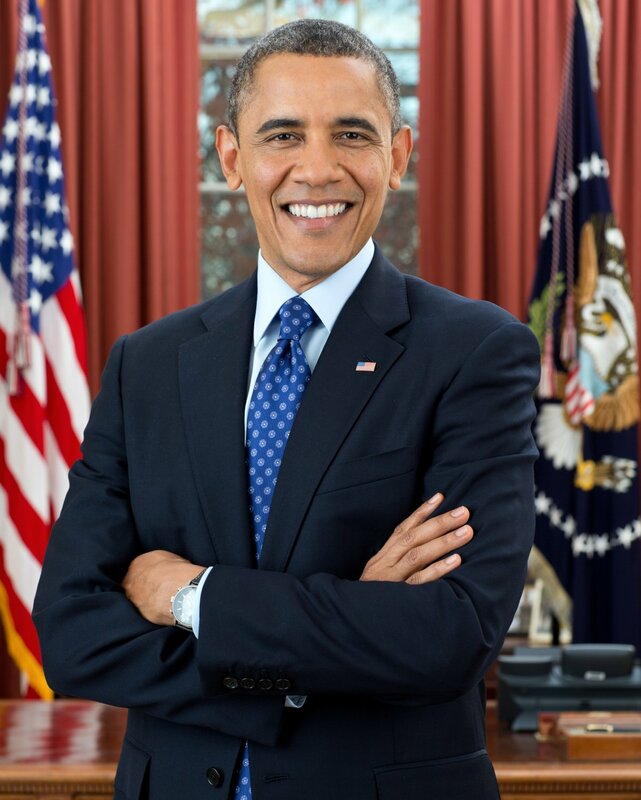 U.S. President Barack Obama has confirmed he will soon be seen on the Discovery Channel science series "Mythbusters." "I'm pleased to welcome Jamie Hyneman and Adam Savage, known as the 'mythbusters.' I can announce today that I taped a special guest appearance for their show, although I didn't get to blow anything up," Obama said Monday at the White House Science Fair in Washington. "I was a little frustrated about that." Hyneman and Savage attended Monday's "Educate to Innovate" event, which kicked off the Obama administration's campaign for science, technology, engineering and math awareness. Obama is to appear on the Dec. 8 edition of the show in which he will challenge the hosts to revisit an ancient and controversial myth: Did Greek scientist and polymath Archimedes set fire to an invading Roman fleet using only mirrors and the reflected rays of the sun? "Prepared to test this myth in a way they've never been able to before, will Adam and Jamie be able to pull it off, or will they have to report back to the president that they failed?" Discovery said in a news release.